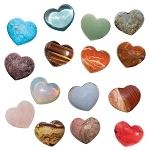 Heart gems come in a variety of semi-precious stones that compliment this special shape. 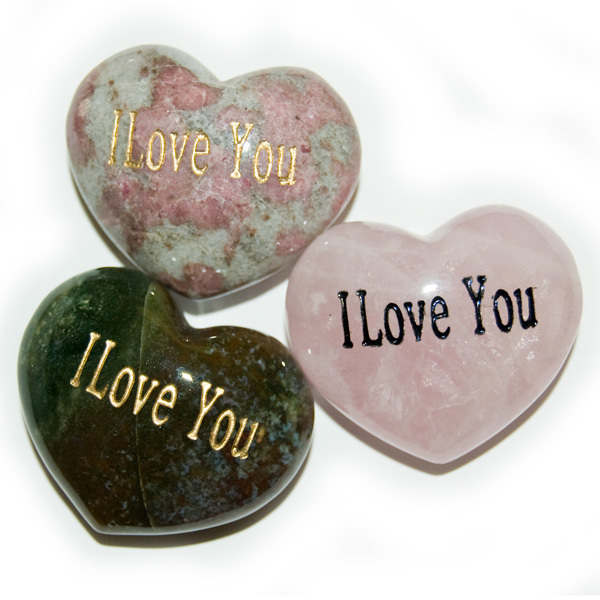 Each heart is engraved with I Love You and then painted gold or black to compliment the stone. 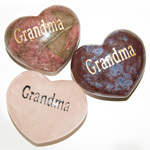 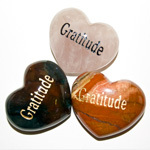 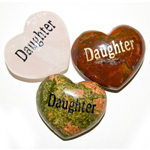 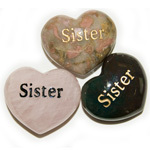 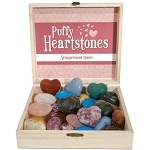 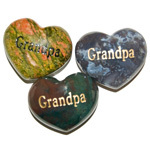 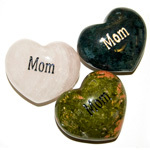 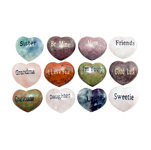 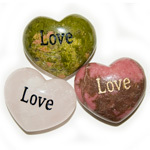 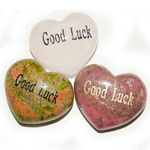 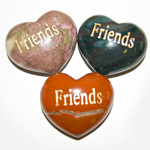 Heart gems make loving and inspirational gifts for any sweetheart.